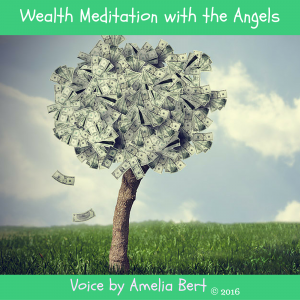 There are great influxes of light upon us currently, as the ascension period is at its peak, perhaps leaving you stressed, agitated, or even worried about all the unknown negative symptoms that turn up. 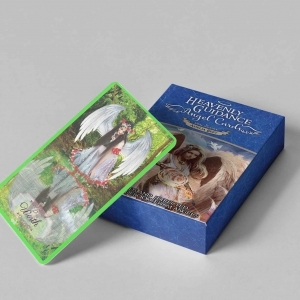 Archangel Ezekiel is one of the archangels guiding us through ascension, and sharing wisdom and information valid for all of you who read this right now. Relax and let your frequency elevate as you focus on the message, let it awaken within you the confirmation that you need to believe that it is indeed written for you. 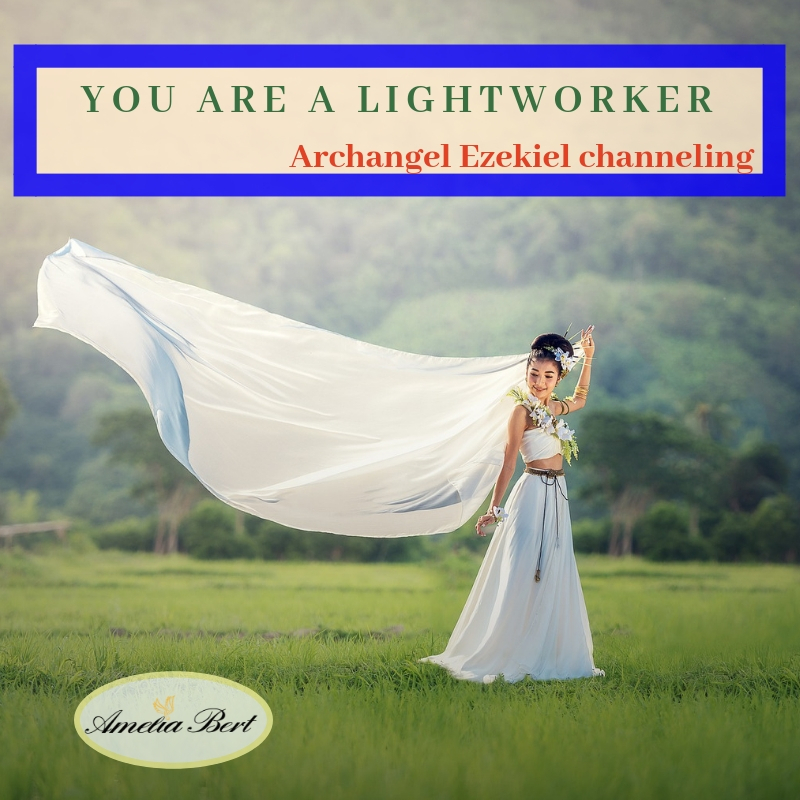 As archangel Ezekiel mentions below, you are the first wave of light workers leading the ascension, and while some of the symptoms are intense, they are profound, powerful and life changing for all. Your progress occurs daily. Day to day you are shedding old patterns, old beliefs. Even if those do not come to your awareness you always move forward and ascend and grow and clear what doesn’t serve from becoming a higher divine being, from living in a higher consciousness. We are aware that in occasions, the energy being transmitted might be intense. It might be felt, frowned upon. This energy however, always helps you rise. Whenever there is a strong resistance of negative energy, it requires a strong opposite force to release it. We direct this energy to humanity to clear those low vibrational imprints from within. Many of you might be afraid of these symptoms, of their intensity, of their continuity, of the tension they bring up. Those are temporary. They come to help you notice, clear and elevate. We are aware of your concerns; many of you lay awake at night worrying about the next energy blast of light, being afraid of it even. We are here to soothe those worries. Every experience and every symptom that occurs thru the ascension process is blessed and guided. It comes to restore you, to help you and elevate you. Whether you are wondering how fear brought up can be of benefit, to that we respond: fear is temporary. What you are experiencing is not a symptom of your ascension, but what you used to hold within for so long. It is through your beliefs and acceptance that it persisted within you for years, perhaps lifetimes. But as you are now willing to ascend, as you allow the new light codes in, you clear those fears and all their density, as well as assist the collective rising of humanity’s energy. You are not here randomly. You are here to make a difference. every fear you are going through, every symptom, once you are willing to let it occur, to not resist it, once you hold the intention of returning to love, then those fears cannot stay. You release them from within your body, thoughts and spirit. By doing so, you contribute to the rising of humanity, to the release of the distortion, so that it no longer keeps you in lower frequencies and dimensions. As you shed what doesn’t serve, the collective of the whole world, of the earth becomes lighter. Think of this as barrels of density being lifted, so that the whole collective rises. Next time you might experience a dense symptom or fear come up; do not resist it. Pause; hold the intention of tuning into divine light and love. Hold the intention that your awareness becomes elevated. You who are reading this now; you couldn’t be in a most powerful and important position at this time on earth. You have willingly partaken this body at the right time, so that you are exactly where you are now, in the age you are now, with your current wisdom. Many people call you light workers; we call you angels of light. You are part of us, that continues the light journey on a physical level. We too are assisting this ascension process on a spiritual plane alongside you, to contribute to the rise of the earth and humanity closer to love and light. Living through the ascension in a physical body requires strength, power of character, as well as a reminder of who you truly are. Imagine a world filled with light, Where souls are more connected to each other, and to the energy that creates worlds. 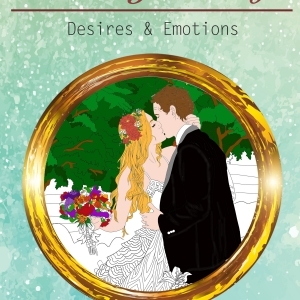 They experience love, and the distortion and fear is well behind, in the past. The suffering has been lifted; the limitations of the human body no longer exist. There is no longer oppression and disease, sadness nor fear. How do you feel knowing that you are contributing to this world? This is not only an idea; this is the goal to return you to this state, to return humanity to this state which has fallen centuries ago; To lift away the veil illusion. As you croak, as you enter into the realms of spirit when you depart from your human experience, you will notice that all that ever is, is love. so, everything that took you away from love, was an illusion. Humanity used to live in this illusion; you were programmed to fear, to worry, to separate from one another. Yet the only thing that truly exists is unity, oneness, love, purity, euphoria, only pure emotions and vibrations. This is to what you are returning to now, to this reminder, to this experience of utter love, with no illusions of fear. What is shedding currently, is the illusion that kept you apart from it all. You lead the way for others to follow. 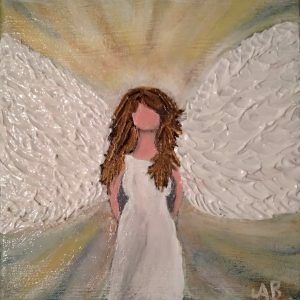 You are the first wave of angels in this physical reality that partake the task of ascension, of rising, of opening up to the light for others. What you have already achieved is tremendous. There is a great change that already took place. If you could see this with vibration, like we do, you would notice the energies all around the world are much lighter. You have already begun to shift and rise in higher consciousness. That is All because of you; because you are clearing, and you are releasing old patterns and you are already supporting the growth and ascension for others. Right now, you are supporting one another more than before, there is a greater love among you, support and kindness. You find your way to the light; you are discovering your inner strength and divine connection. So, once again we assure you that each and every negative symptom you tend to experience while in ascension process does not go unnoticed. These energy shifts and downloads of light, lift your whole vibration, as well as of the earth, and the whole humanity, higher. And so, dearest being of light, continue to journey, contribute to this ascension, with no resistance. Allow the light that we emit to you, ground within your physical body, and within the earth. Do not resist. Whenever there is tension in your body, fear of the past, loneliness or sadness in your heart, view this from a place of awareness that it only temporary, it is not who you are, but there to be lifted. Call us to assist you to lift those into the light. And with that, you rise, rise, rise so powerfully, and soon more will follow your footsteps. When the first wave of light workers has already been elevated enough, the next wave of will occur and it will partake this journey of ascension, even if they are not aware of it yet. They will turn to you for assistance, for guidance, for support. You will be the shining light that they turn to for growth. For now, know that You are the first wave of energy light and energy work that comes through, that clears the fear and distortion that awakens more light into this earth. We think so highly of you, we see your true worth, and the powerful work that you undergo. We congratulate you, we welcome you into higher consciousness. Welcome dearest being of light, into your new life that begins when you allow the ascension within and without. Hey, if you are going through ascension, join my ascension group on facebook. It’s free!